One of the main issues with laptop computers is the battery. If you take your laptop to work with you the last thing you need is for your battery to die on you before you get home that day. Luckily, the Chromebooks battery life is superior to any other laptop on the market. There are a number of reasons for this. One of the great benefits of owning a Chromebook is the battery life. All Chromebooks no matter which one you decide to buy will provide hours of entertainment. This is great for people who need to use their laptop on the move, as you never need to worry about your computer running out of power half way through the day. 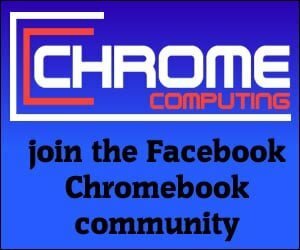 Chrome OS is the operating system used for Chromebooks. It’s arguably the most lightweight operating system available for a laptop computer. It’s lightweight because it has been designed from the foundations up. The Chrome OS operating system has been designed by Google and they have put all their effort into making it as lightweight as possible. When the Chromebook was originally launched you could not install programs onto the Chromebook. This is one of the reasons why Chrome OS is lightweight. Everything you need to do on a Chromebook can be done using the Chrome Internet Browser. You should not experience a dead battery when using a Chromebook computer. When you install different programs on your laptop it’s difficult to know what programs drain your battery life the most. Some programs if perfectly coded may not be too bad. However, if programs have not been coded perfectly or in their very nature need to use a lot of resources to run, then this is when you’ll see a noticeable drop in battery life. This is something you do not need to worry about when buying a Chromebook computer. Over the last couple of years, Google has announced that Android Apps will be available for Chromebooks. Although it was announced a couple of years ago it’s only now that we are seeing Chromebooks being launched with Android Apps capability. This does mean that programs in the form of Android Apps can now be installed on a Chromebook. Luckily, this does not create much of an issue for your Chromebooks battery life, as Android Apps are far less resource hungry than a fully fledged computer program. So although you can now install Android apps, you should not see much of a difference to your battery life. 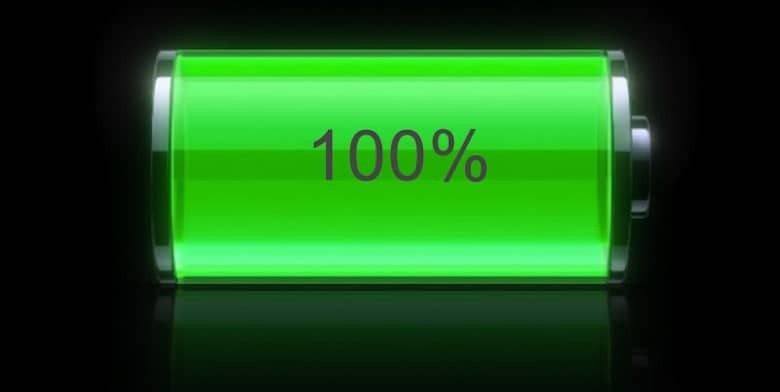 It will obviously have a slight impact, but you should not be in a position where your battery suddenly dies on you during the day. This is another reason why the battery life on your Chromebook can last all day. Traditionally, laptops have hard disks that have moving parts to operate. Not only are these hard disks noisy and prone to error if knocked on the move. They are also a key factor in using your laptop’s battery. 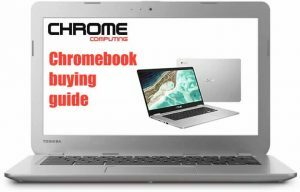 Chromebooks come with a hard disk that is chip-based, which means no moving parts are needed to access and write data to the hard disk. Most models use a Solid State Drive (SSD). However, some cheaper models may use a different storage option, but neither requires any moving parts to operate. When it comes to buying a Chromebook you do not need to worry too much about the battery life. Obviously, some Chromebooks will have a better battery life than others. If battery life is critical to you, then it’s a good idea to go for a Chromebook with a better battery life. However, most Chromebooks can last at least 7 hours on a single charge.